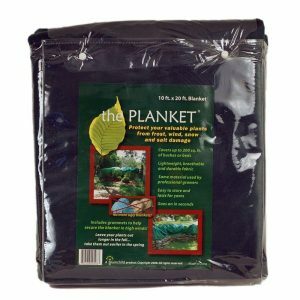 Don’t settle for a blanket this winter, come in and get a PLANKET! Your plants will thank you for it! 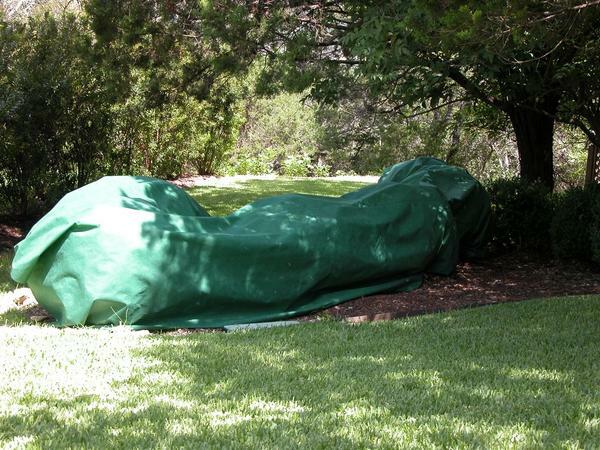 Covers up to 200 sq. ft. of bushes or beds. This entry was posted in Plants and tagged blanket, Cover, Freeze, Planket, plant blanket, Plants, protect plants, Winter on December 5, 2016 by jjsnursery.